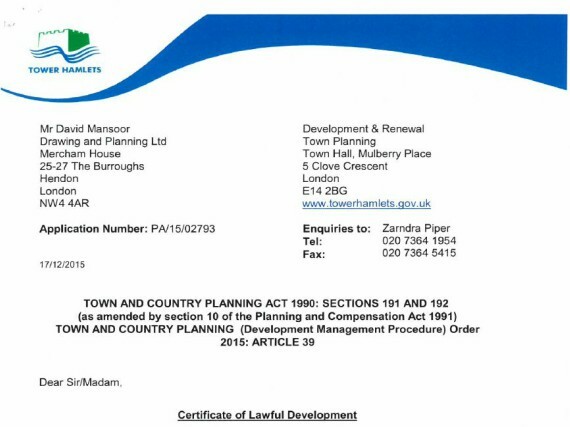 Drawing and Planning have successfully secured a Certificate of lawfulness in respect of existing A1 use. Certificate of Lawfulness in respect of existing A1 use. PROJECT Certificate of Lawfulness in respect of existing A1 use.